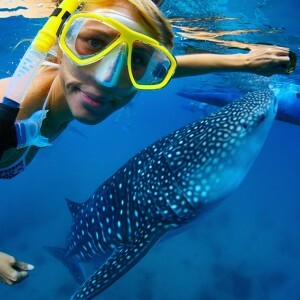 The Similan Islands are regarded by many as one of the world’s top diving destinations for divers, Similan Islands Marine Park comprise of 9 islands with some of the best underwater scenery Thailand offers. The requirements for this trip is that you must be open water certified with a minimum of 15 dives last dive should be within six month prior to departure – we advise every certified diver to ensure they have adequate scuba-diving insurance for diving in the similar national marine park that will cover you for medical treatment. 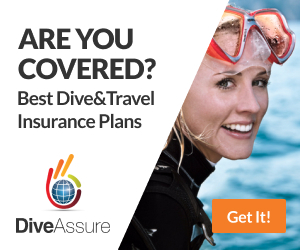 Please check you travel insurance policy for scuba diving cover. 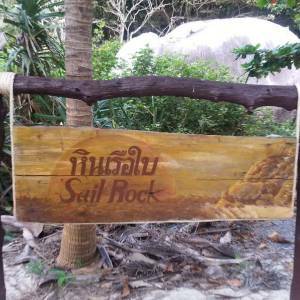 Most similar liveaboard diving safaris are sold by local reputable dive shops in Phuket who will then allocate their personal experienced diving guides for your trip to supervise your diving holidays. If you take the live aboard trip you are avoiding hotel charges while combining your holiday, accommodation, scuba diving and food in one package. If you have never been on a Liveaboard diving boat they are certainly the best way to dive the Similan Islands, and we urge you to take a minimum 3 days / 2 nights. The liveaboard lifestyle has many attractions and many downsides. Most boats are mobile, provide inexpensive water access. A liveaboard lifestyle is becoming more popular with scuba divers around the world and generally regarded as being a cheaper way to visit remote dive site. Liveaboard boats can often be luxury vessels and the attraction of the lifestyle while onboard often suits everyone. Liveaboard in Thailand offers scuba divers cabins to sleep in while they stay on board for one or more nights, unlike a day boat operation. This allows time to travel to more distant dive sites relax in between dives and you save more of your time in general. Need a refresher before you dive the similans? 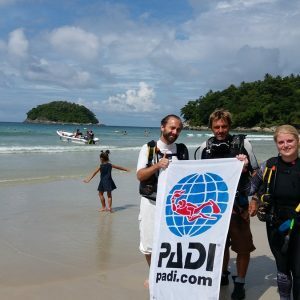 If you haven’t dived in a while and are looking to booking a similans liveaboard, or maybe just recently purchased a new set of equipment and want to try it out first then you can visit us at the dive resort Kata beach and take a refresher (session at the pool or at the beach Dec – May) our professional staff can then issue a “scuba skills update program” a digital recognition card you can access on your Phone to officially prove you as having completed the Scuba Diving Refresher program. This you can then have on your phone as proof of the refresher. 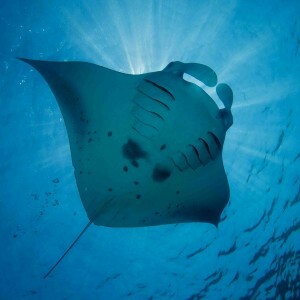 Transfer from your hotel (Kata, Karon, Patong only) to the liveaboard boat and back. Professional dive guide, tanks and weights. 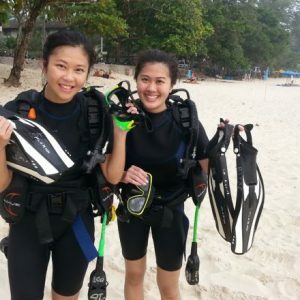 Private dive Guide (need to book min 2 divers + 2000 Daily Rate) this is probably the best option if you have a small group as it will keep you away from other divers maximise dive time and our staff will ensure that you are fully supervised at all times. We would like to inform you that from December 2018 – till May 2019 is a peak seasons. 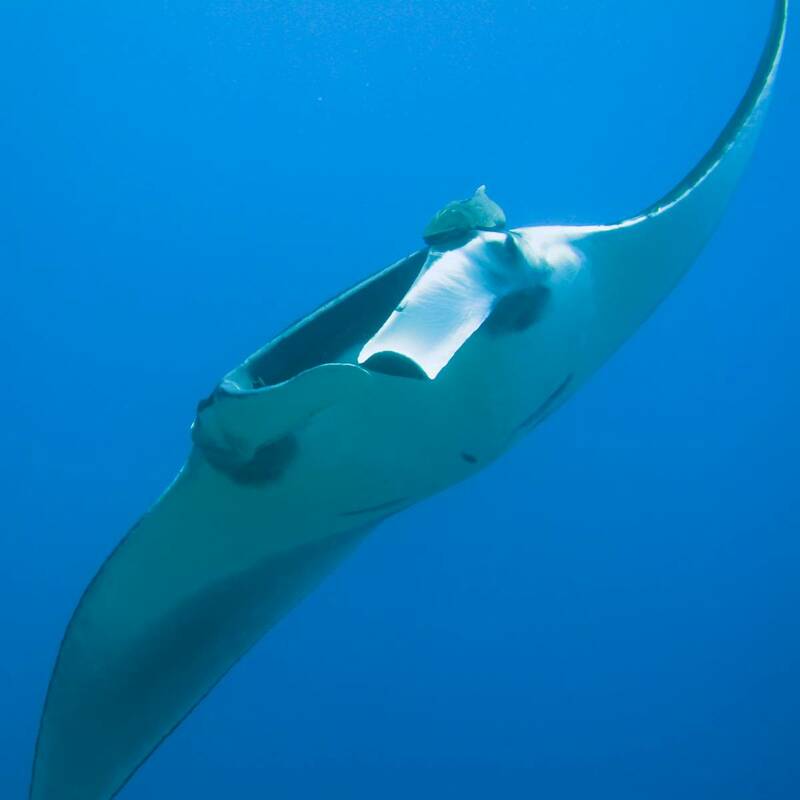 If you reserve the booking for Similan Liveaboard with us and then you need to cancel the trip, We will charge 30% of the full Similan Liveaboard trip prices if given 1 month Notice. The number of divers to the island has now been capped at 525 – Visitors have to purchase a ticket to enter the national park, this ticket is not transferable, meaning your trip is not transferable and cannot be rescheduled under any circumstances please ensure that your holiday insurance covers for cancelled trips as we will not be able to refund if you cancel for any reason whatsoever. Please read the Diving Medical Form If you reply “YES” to one or more questions, we will need a written medical clearance that you are allowed to scuba dive signed by a certified Doctor. We strongly recommend you to read the flying after diving article on our website, as you will have to wait at least 24 hours before you can board a plane. This is a recreational diving trip. You must be licenced and certified to scuba dive. Open water certified divers 18m limits. Advanced open water divers 30m limits. No technical or decompression diving is allowed. We would advise that if you have not dived in such a long period of inactivity (6 months) you take a refresher as identified by your licence provider under Safe Diving Practices prior to taking this trip. This must be completed before the trip. Refreshers on the boat are not available..unless pre booked with a minimum of 2 in your group price is 2000 thb..Refreshers are available at our Scuba Diving Training Resort located at kata Beach. – You have the option of a free pool dive to try out the gear if you wish. Do you have your logbook? 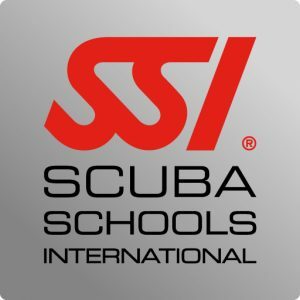 Do you own a dive computer? Please also advise if you have any Dietary restrictions. 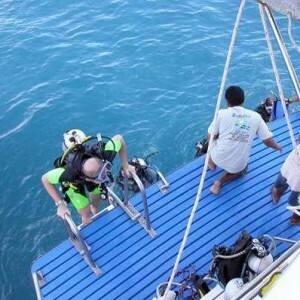 Avoiding the pitfalls of booking a diving day trip or diving Liveaboard in Phuket. Similan Liveaboards can often be sold by external 3rd party travel agents and Tour Desks who are not a Licenced diving center or people who sit at home on a laptop and don’t employ diving staff, these tour operators may not even be based in Thailand and often work alone. It’s easy to find diving agents as they will advertise their products using Google AdWords when looking for Thailand liveaboard or Thailand Diveaboards, Viator or even Padi travel you need to investigate who you will actually dive with, and is the website you are buying from a legitimate diving store, actually a Physical registered dive shop that has well trained staff to take care of you, doing your homework now and looking at the background of the company. Free transfers from Kata Beach Karon Beach Patong Beach.